New Here? Welcome to GlobeSlice! 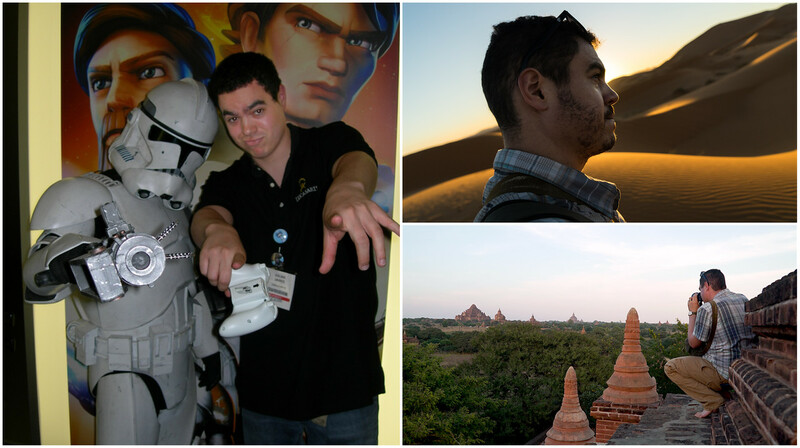 Interested in how I went from a games industry Project Manager to navigating the roads less traveled? Check out My Story for much more! Glad you asked! For the last year, GlobeSlice has been the marriage of some of my biggest passions: exploring off-the-beaten-path destinations, project management, storytelling, and photography. I also discovered early on that travel and transportation planning has allowed me to utilize my professional skills to discover ways to get the most bang for my transit buck. The best part is that you all get to benefit from this knowledge! Throughout my travels, I’ve collected a ton of resources that I’ve used to put together location specific transportation guides, helpful tip sheets, photo essays, and stories from the road. Check out some of my favorite posts below to get a taste of what you can expect from GlobeSlice! There’s nothing I love more than connecting with other like-minded navigators, so make sure to connect with me either directly or through Facebook, Instagram, or Twitter. I’m thrilled that you’re following along with my adventures and can’t wait to see what we discover together!